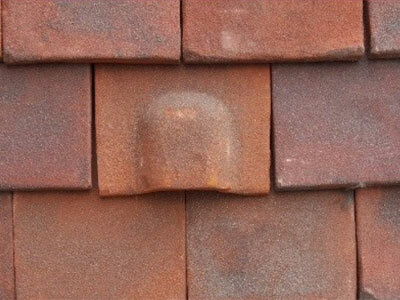 Our bat tile leaflet has further information about our range. All UK bats and their roosts are protected by law. The Wildlife and Countryside Act introduced in 1981, gave legal protection to all bat species and their roosts in England. The Conservation (Natural Habitats, etc.) Regulations 1994 as amended (most recently in 2007 and 2009 and better known as the Habitats Regulations), further strengthened this legal protection. Bat-related offences are arrestable. The potential fine for each offence is £5,000 per bat. An offender can also be imprisoned for six months. If any property has been, or is suspected to have been, home to any number of bats, at any time, legislation requires taking advice and precautions when working on the roof. Legislation also requires provision to allow access for bats if they return. Different species of bats prefer differing places to roost. The two most usually found species of bat in the UK are the Pipistrelle and Brown Long-Eared Bat. Pipistrelle prefer confined spaces such as under tiles on roofs and hanging spaces. The Brown Long-Eared Bat prefer roof timbers and ridges inside lofts. 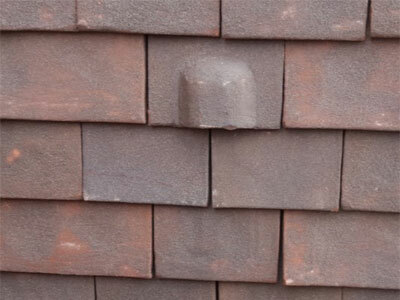 Heritage Clay Tiles can provide purpose made access points within your roof tiles or ridge tiles. 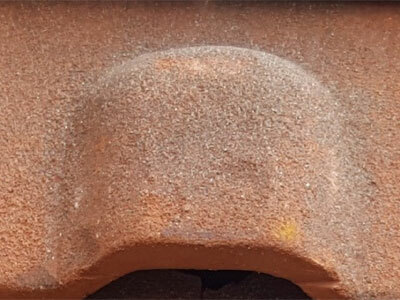 The Bat Tile Set can form part of a mitigation package required by law for existing roosts or as potential access where a roost had not previously been present. All return goods must be full unopened pallets and will be subject to a 25% restocking charge plus any haulage incurred.